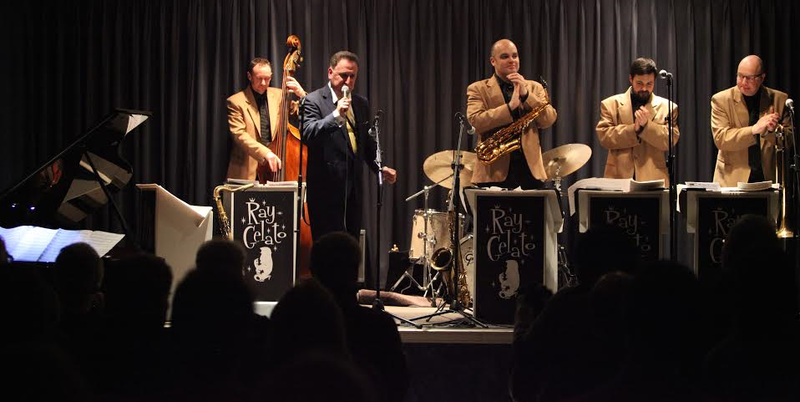 Founded in 1994, Watermill Jazz Club has established itself to be recognised as one of the UK’s top jazz venues and a renowned venue in the greater London area. Hosting to cutting edge musicians playing mainstream to modern jazz every Thursday throughout the months January until November. Watermill Jazz club also hosts a Jam Session on the first Sunday of each month, hosted by Glenn Weston. Watermill Jazz Club serves a wide variety of real ales at competitive bar prices. 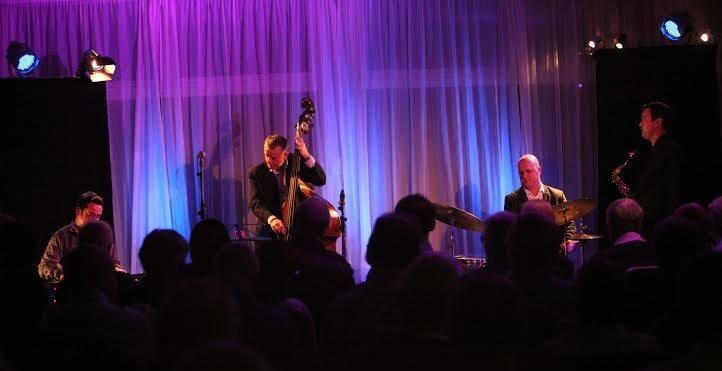 By becoming a member of Watermill Jazz, you can save £3 on each ticket. Students are welcomed and are given generous concessions.